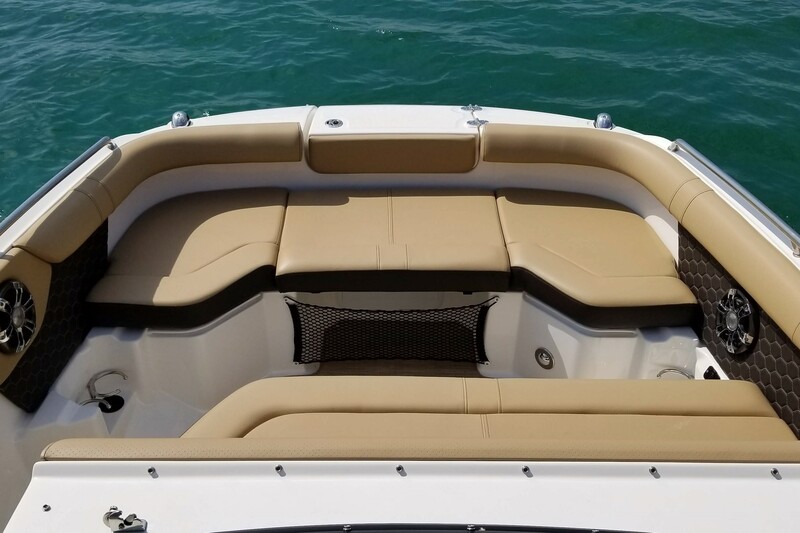 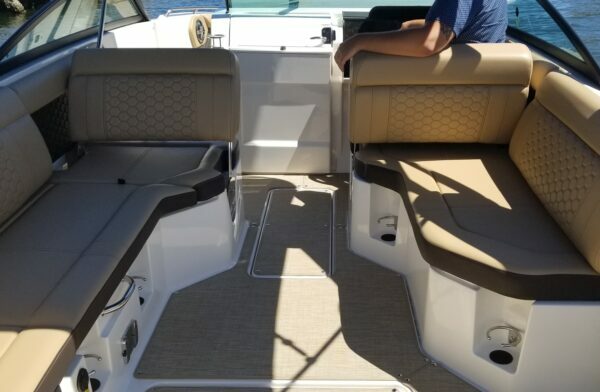 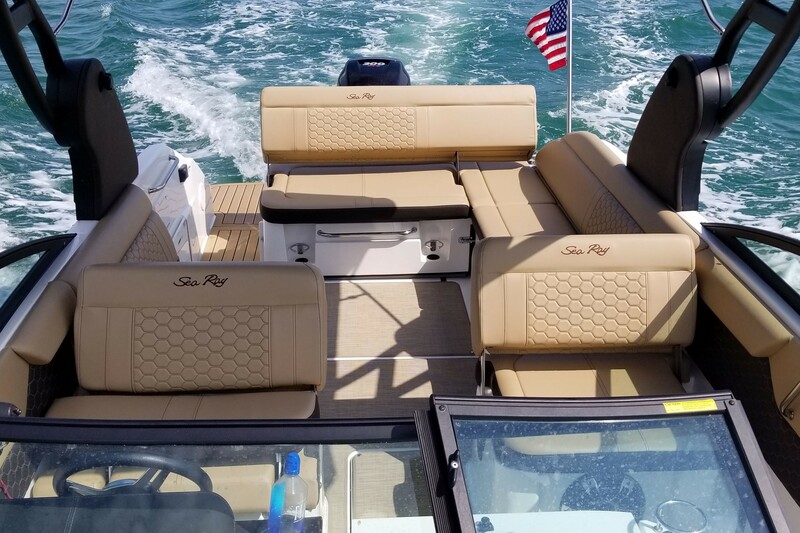 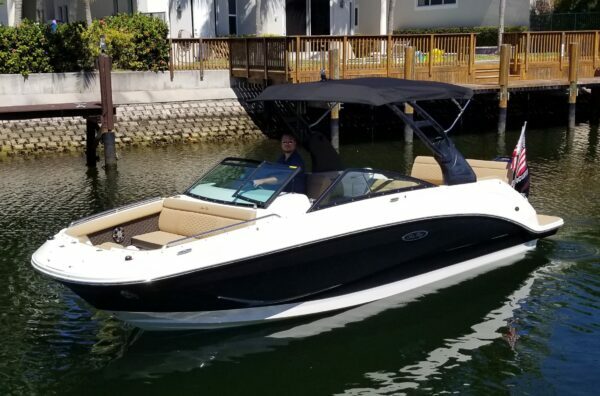 Jump aboard this spacious 2019 Sea Ray 250 SDX with Sports Arch for a fun-filled day on the water. 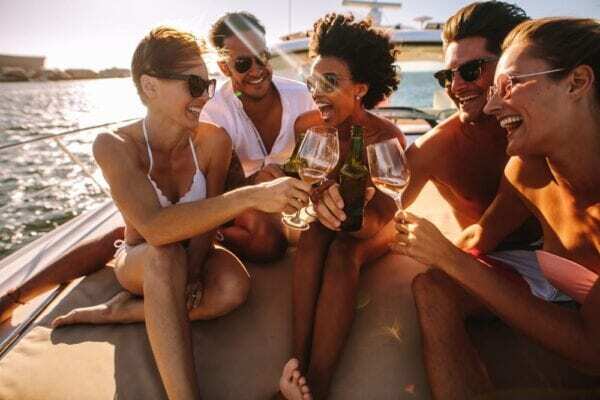 Grab your family and friends to enjoy a luxury tour of the South Florida area. 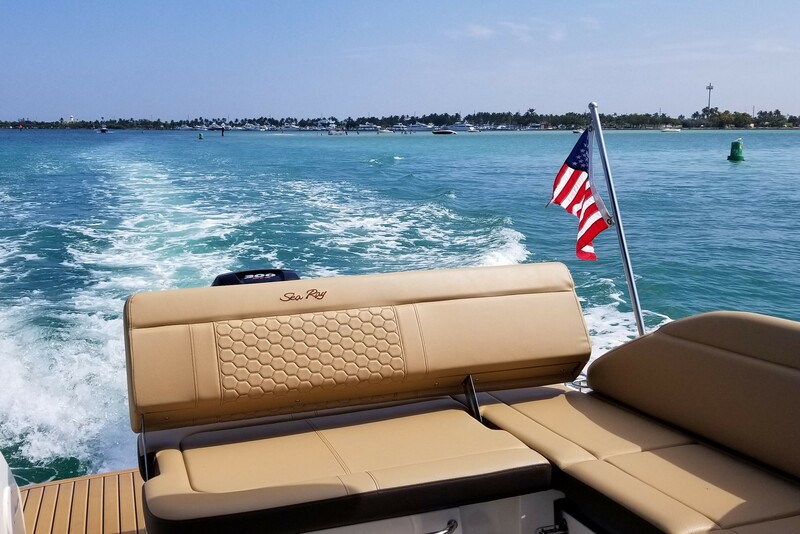 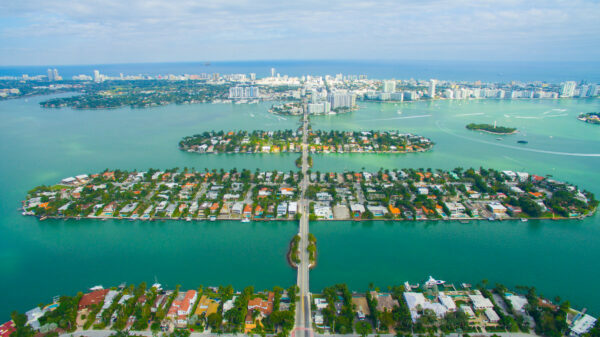 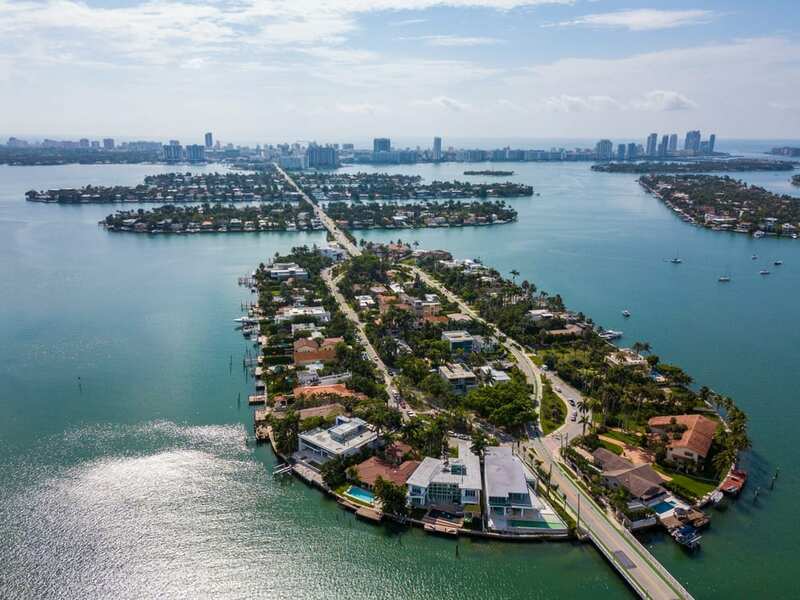 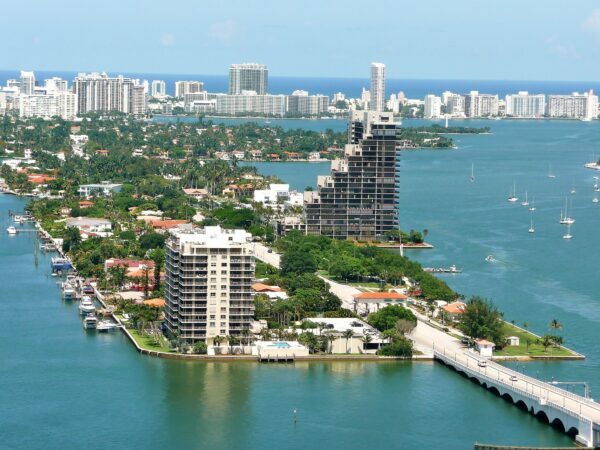 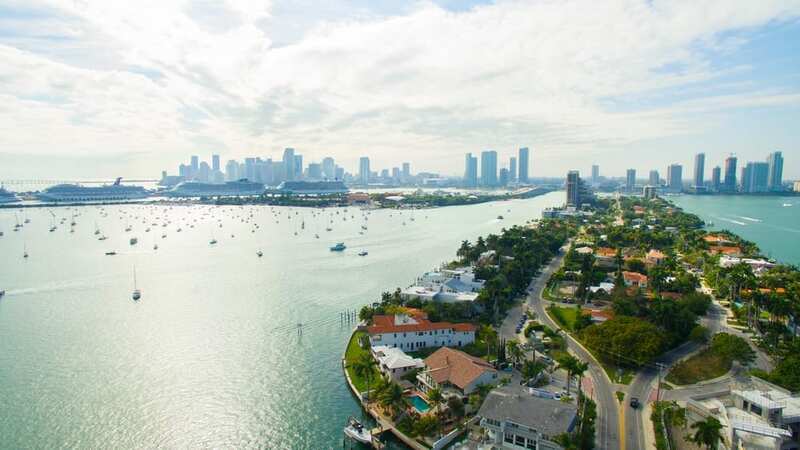 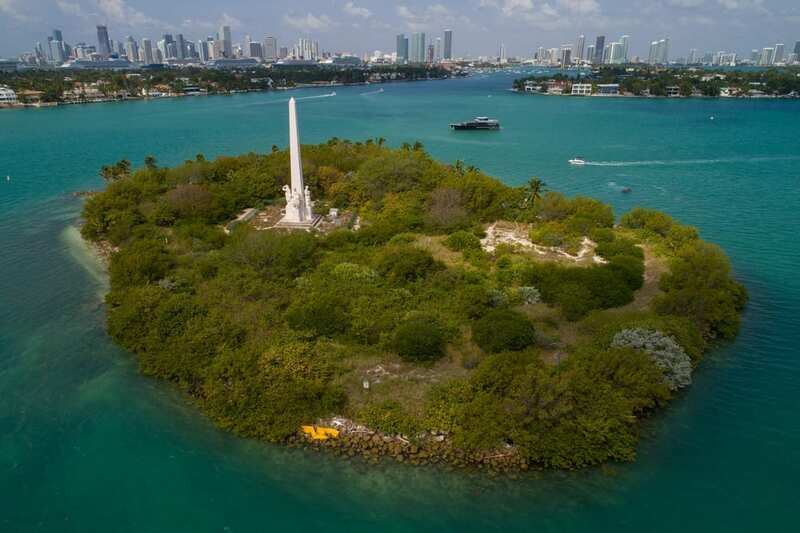 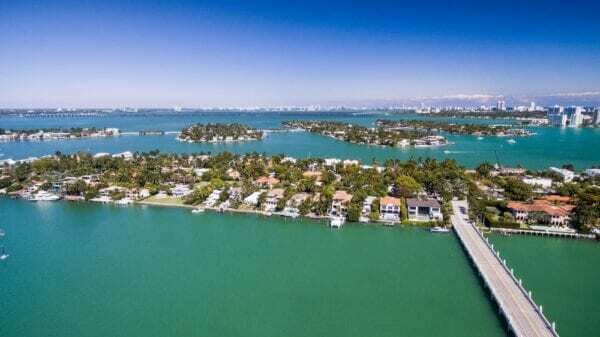 Explore Southbeach, Haulover Sandbar, Fort Lauderdale, and private islands. Check out our Destinations Page for places to visit and see on the private tour. – Captain Included in the Price – Gratuity is always appreciated.